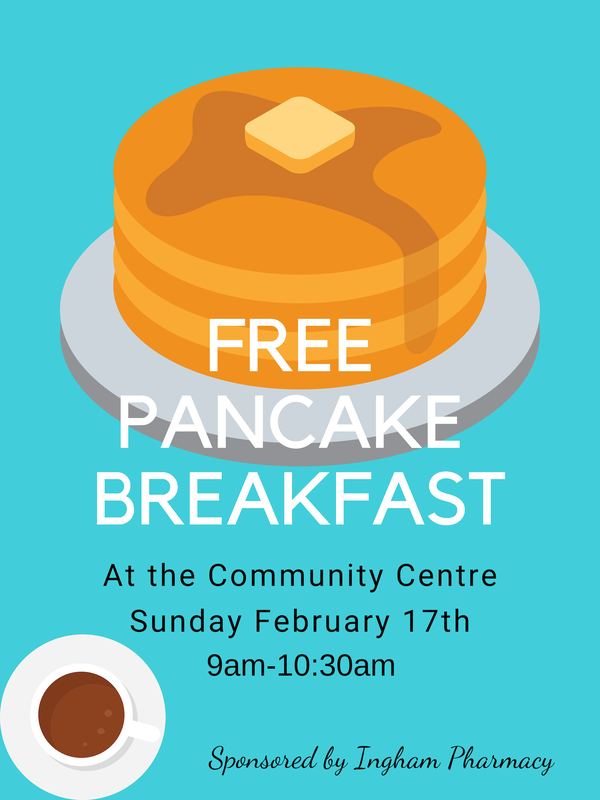 Everything is free! 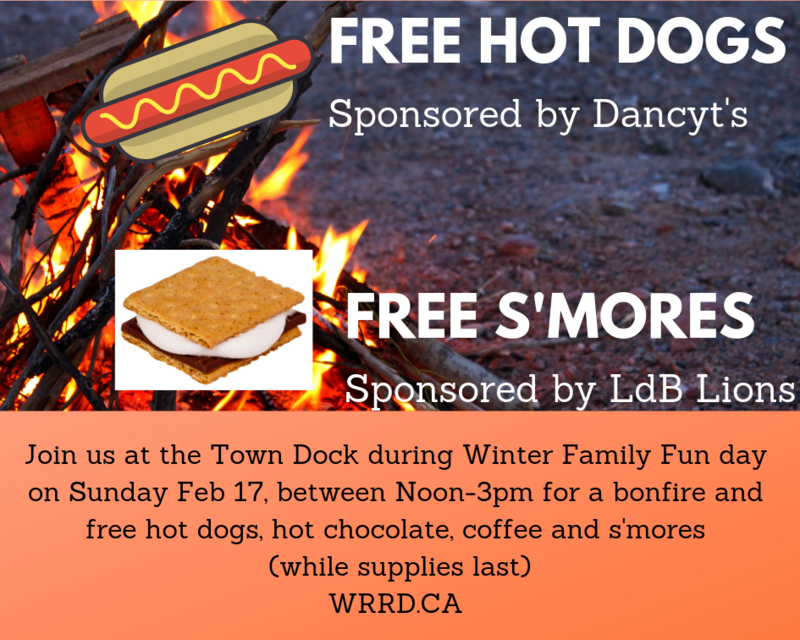 There is no cost to enter any of the races, and no cost to make s'mores, hot dogs or bannock or participate in any of the activities. 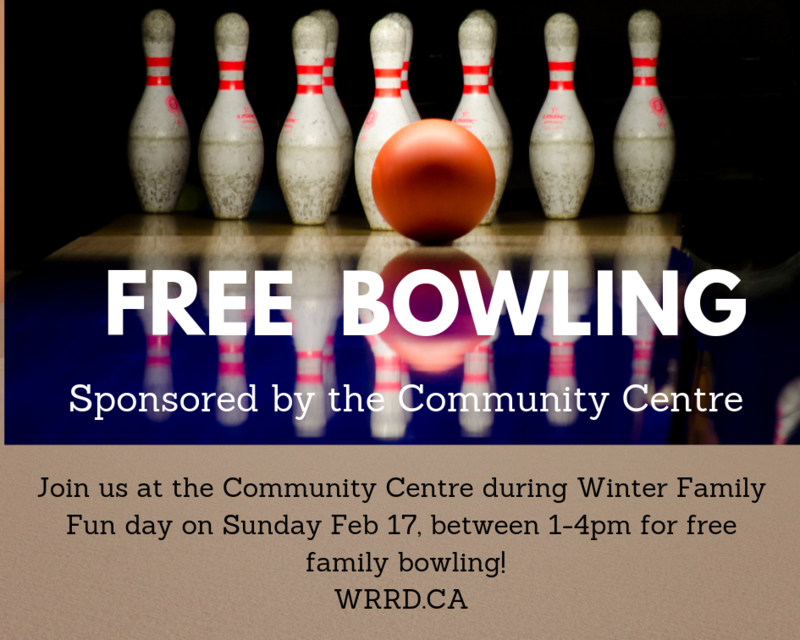 Even the pancake breakfast (9-10:30am) and the family bowling (1-4pm) is free, and the sleigh rides are free too! 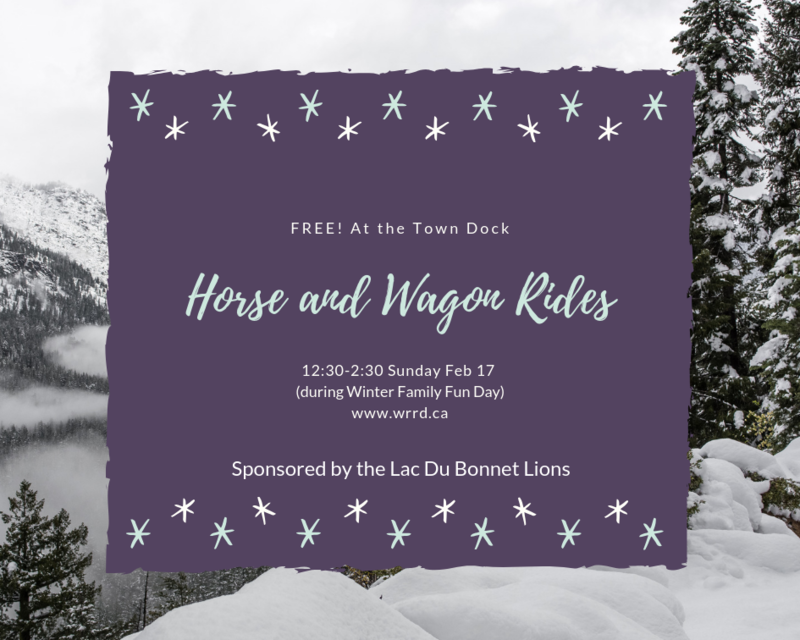 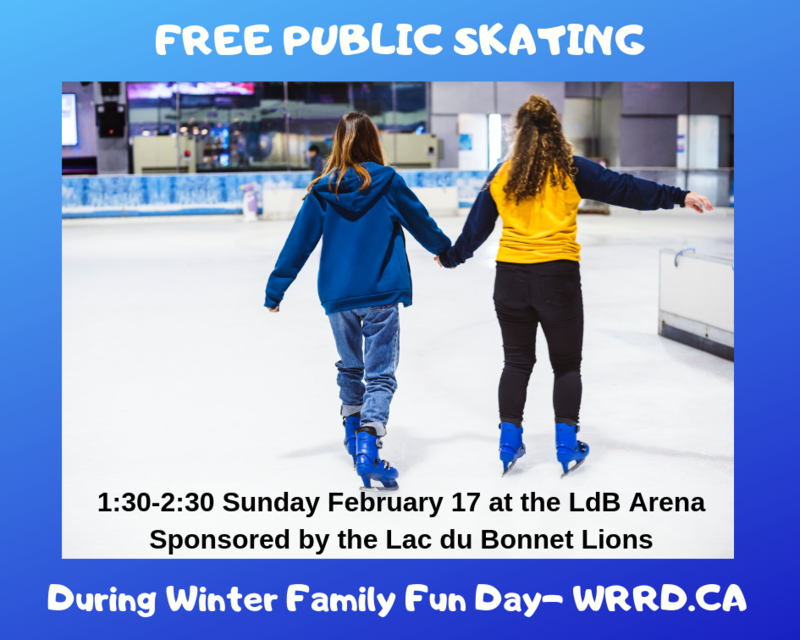 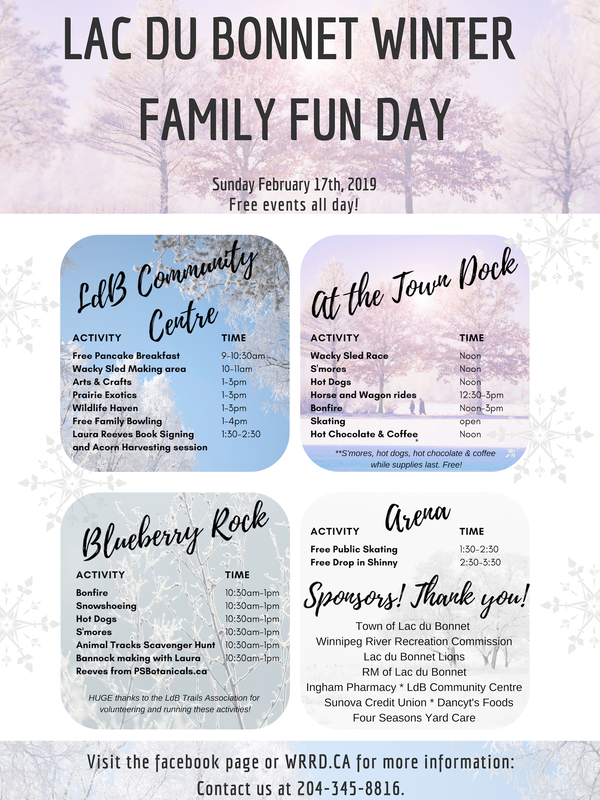 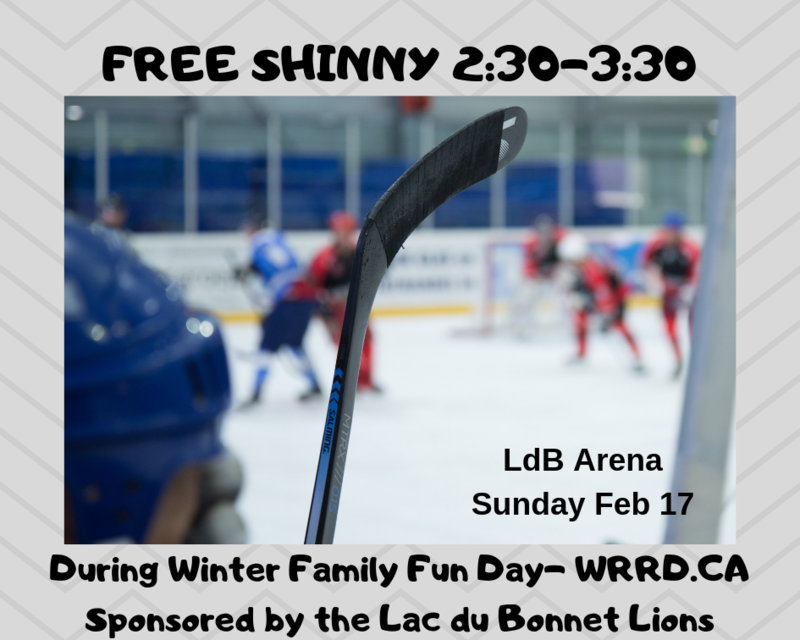 This is due to the awesome sponsors and partners - The Town of Lac du Bonnet, the RM of Lac du Bonnet, Winnipeg River Recreation, Dancyt's, Sunova Credit Union, the Lac du Bonnet Community Centre and the Lac du Bonnet Trails Association. 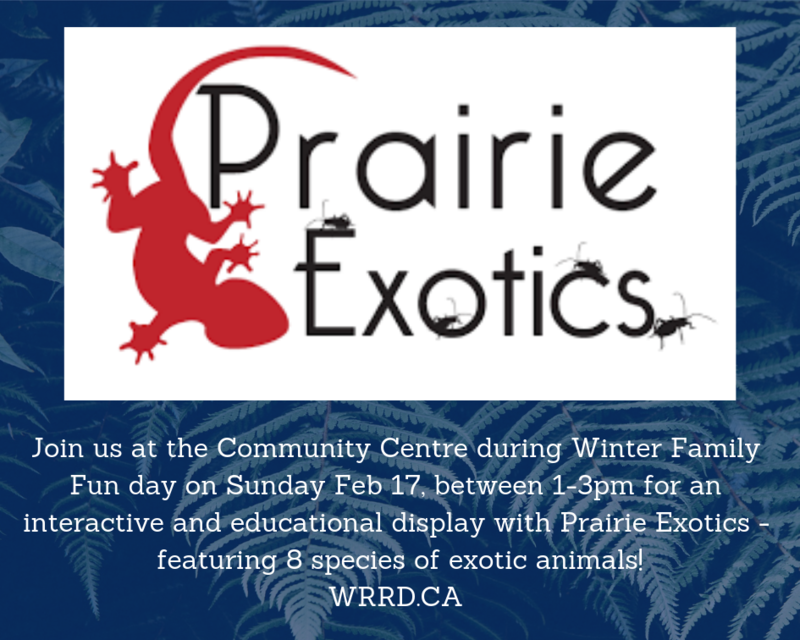 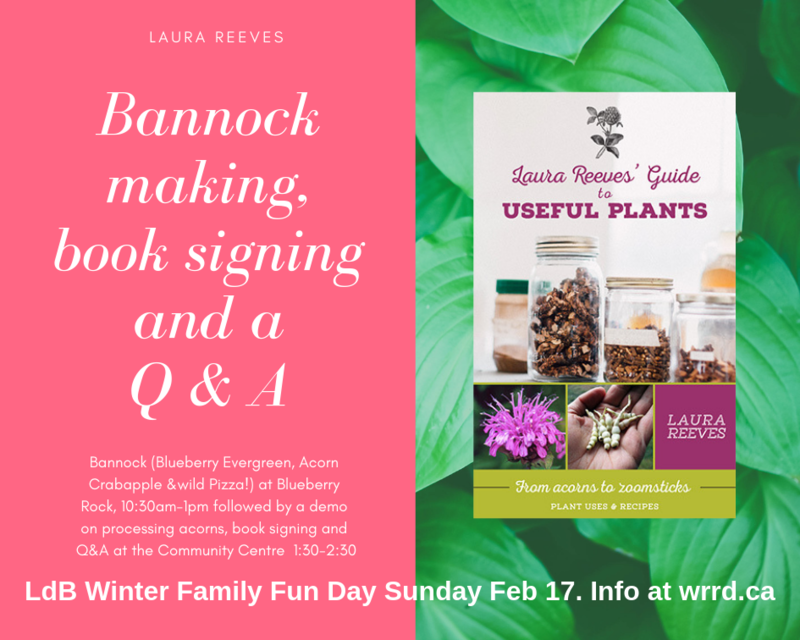 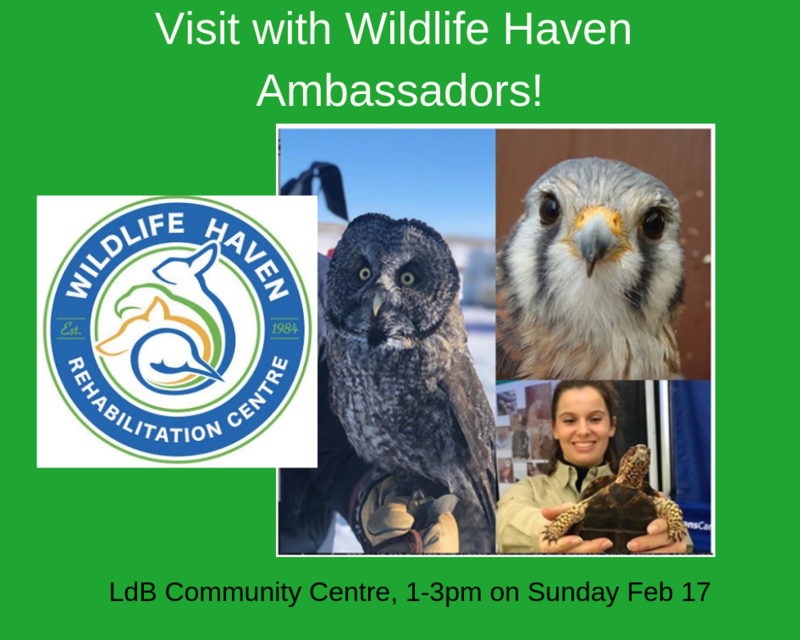 We are looking forward to seeing you on Sunday Feb 17! 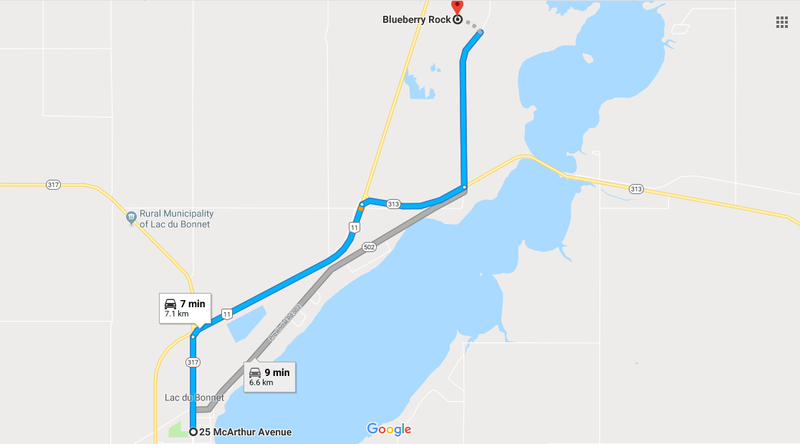 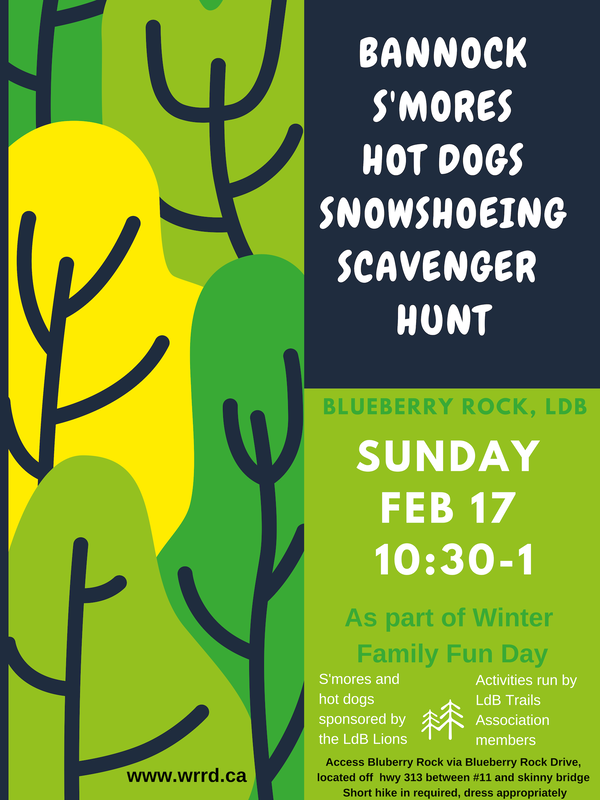 *Special thank you to the LdB Trails Association for running the activities, and doing all of the prep work at Blueberry Rock! 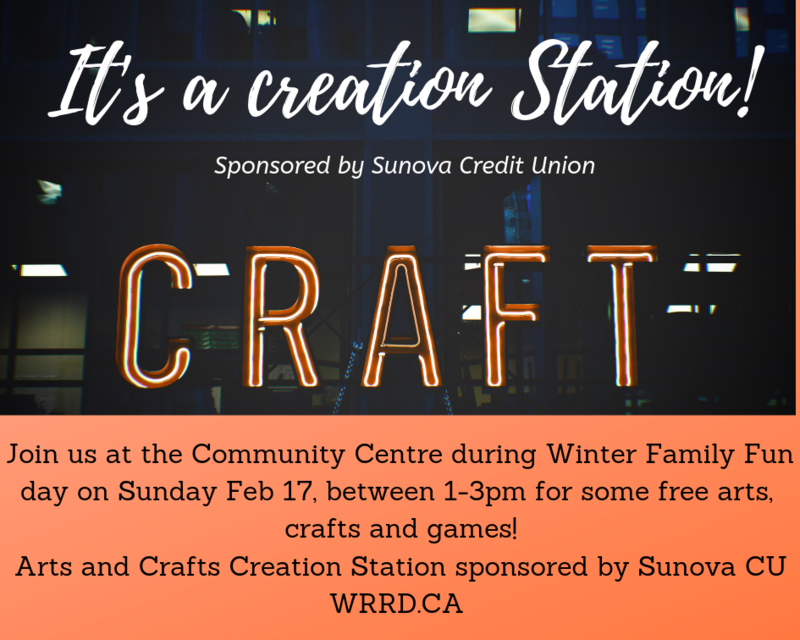 1-3pm - Creation Station - Arts & crafts - sponsored by Sunova C.U. 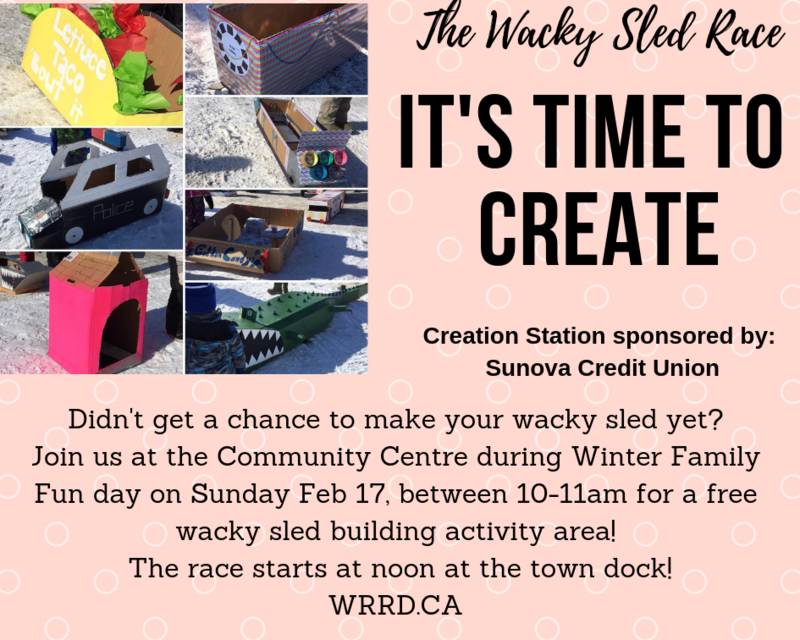 - Wacky Sled Race at noon!! 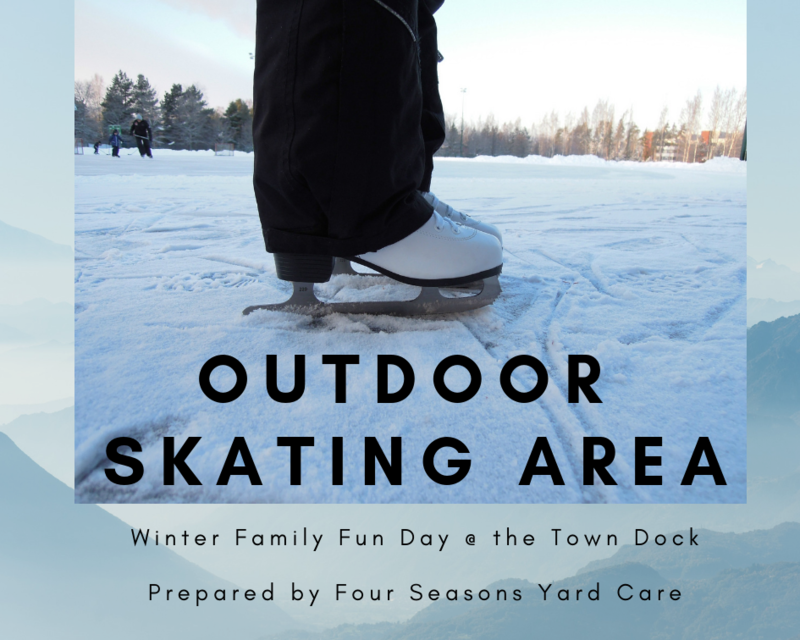 - Skating (thank you Four Seasons Yard Care! 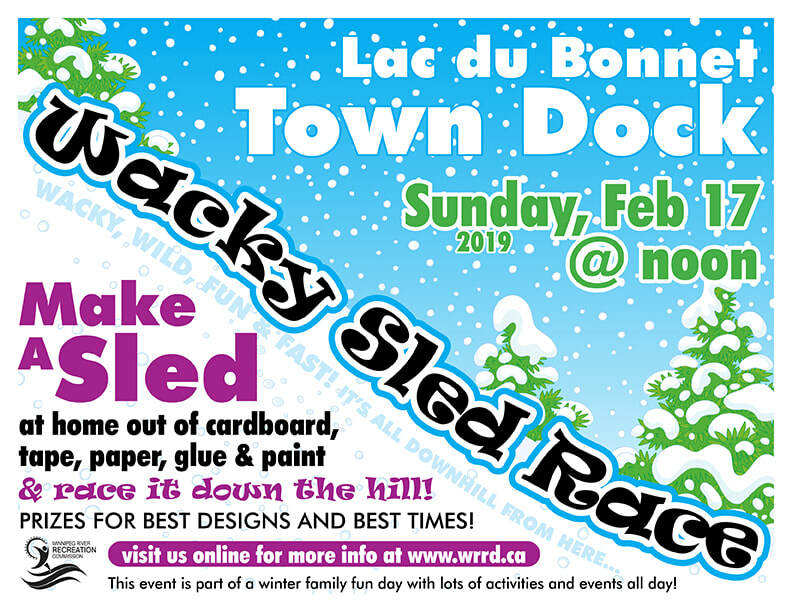 - Sledding down the hill after the wacky sled race! 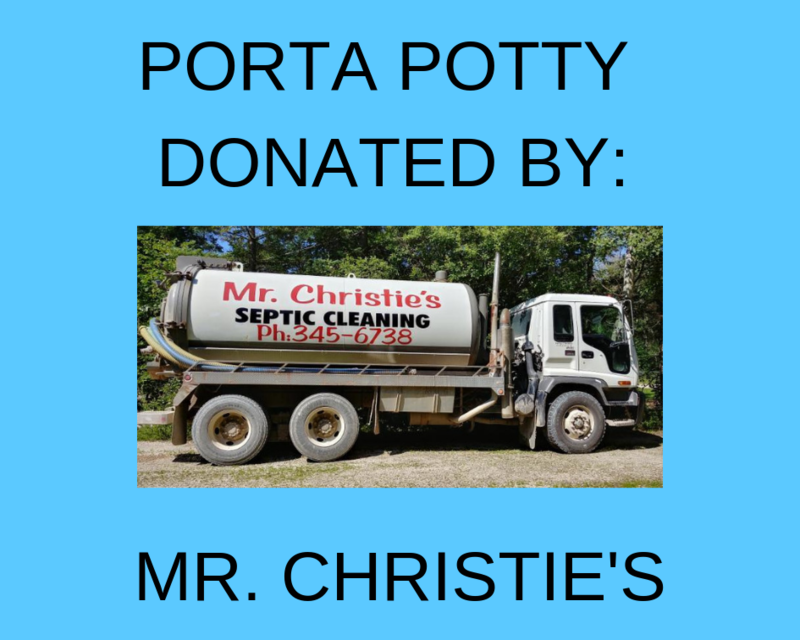 - Porta potty donated by Mr Christies!